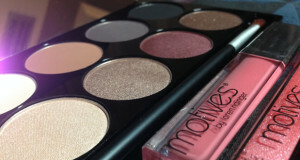 In this video, Amanda Miller demonstrates how to create another of the many looks that are possible using the Motives Mavens Element Palette. Cover your entire lid, from the lash line to the brow bone, with the color “Birch”. 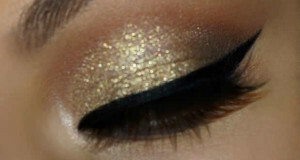 Apply the color “Native” in the crease using a windshield wiper motion. Use a smaller brush to apply “Serene” in the crease using a windshield wiper motion. 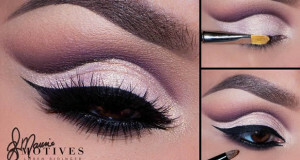 Apply the color “Truffle” to the outer corner of the eye and blend it into the crease. Smudge “Native” on the lower lash line. 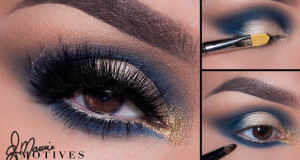 Line the top lid with Motives Luxe Precision Eye Line in “Jet Black”. Apply Motives for La La Mineral Volumizing & Lengthening Mascara in “Black” and you are done.